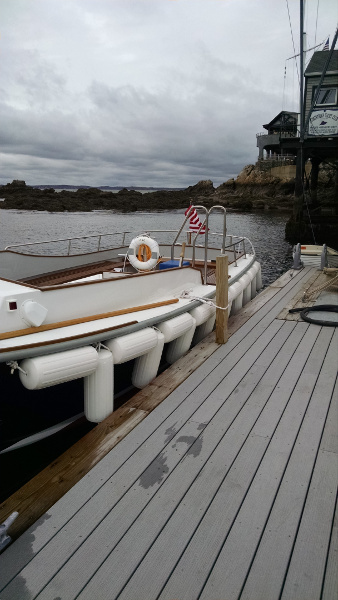 This beautiful 26' Fortier was launched in the Spring of 2016 and operates in the waters of Marblehead Harbor in Marblehead, Massachusetts. Fortier Boats' manufacturing facility is located in Somerset, Massachusetts - a mere stones throw from Westerbeke's headquarters in Taunton, MA. 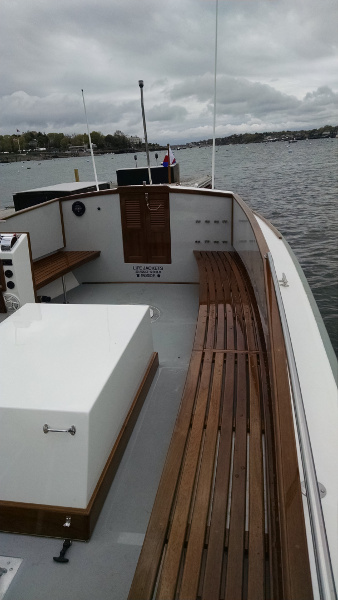 Fortier has manufactured tough duty, high quality vessels for over three decades and represents excellence in a stable and smooth ride. 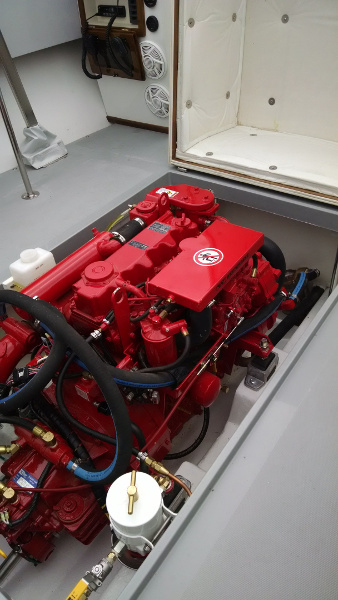 The engine was supplied to Fortier by our Master Distributor in Marblehead, MA, Hansen Marine Engineering. The Westerbeke 65B Four engine, checking-in with a cylinder displacement of 221 cubic inches (3.62 liters), was selected by Fortier Boats for its naturally-aspirated, high torque design which produces its maximum 66 horsepower at only 2600 RPM! Its smooth, quiet operation and outstanding torque curve make it a perfect match for the highly capable 26 footer. 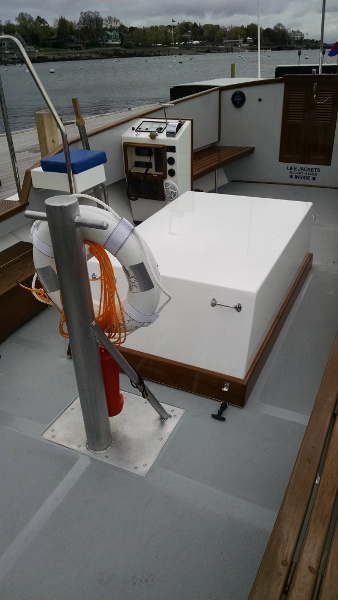 Thanks to Fortier Boats and Hansen Marine Engineering for putting this together. We appreciate being part of the impressive end result!